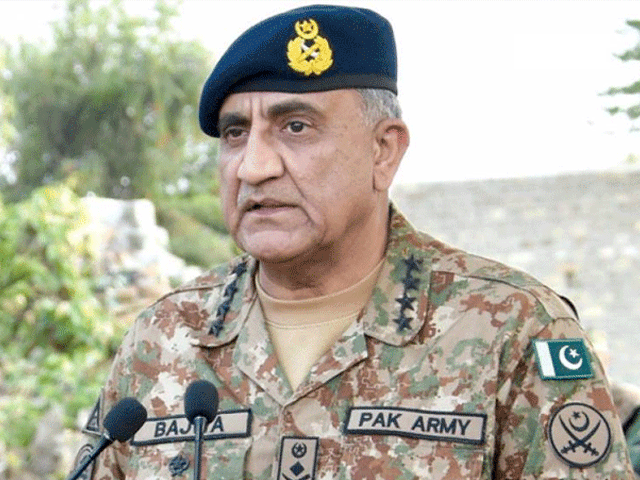 Bajwa Wednesday asked the world to play its due role to eradicate terrorism as Pakistan despite limited resources had achieved a huge success against the menace. with Defence Day, the Army Chief said for the past two decades, Pakistan had been striving hard and making countless sacrifices in the war against terrorism but today it was being accused of not doing enough. “If Pakistan has not done enough in the war against terrorism, then no country in the world has done anything,” he said. adding, “Now the world must do more.” He said if the world powers could not help Pakistan in this war, then they should not hold it (Pakistan) responsible for their own failures. stating that Pakistan had tried to support the neighbouring country beyond its means. “But we cannot fight the Afghan war in Pakistan,” he maintained. with their blood from Military Operations Sher-e-Dil till Radd-ul-Fasaad. end, he said this war was imposed on Pakistan but the Armed forces would continue fighting the menace till the time peace was not completely restored in the country.